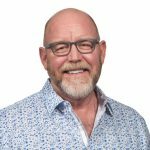 Find out the 3 non-negotiable activities for any industrial Business Development and Sales professional! 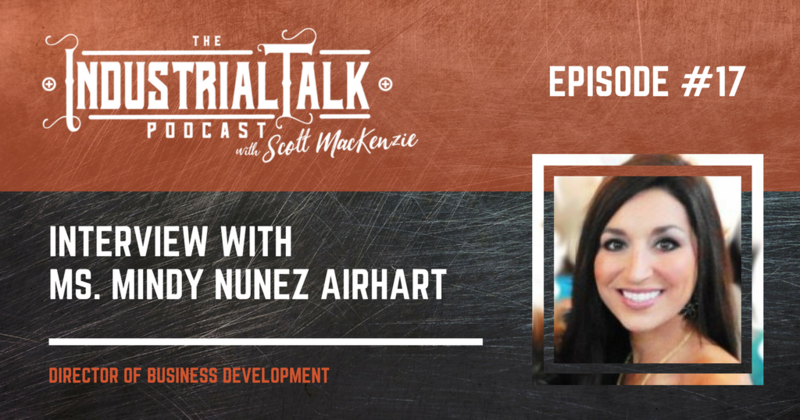 Mindy Nunez Airhart – Director of Business Development with Southern Services and Equipment shares with our listeners the steps that have made her an incredible success as in industrial business developer. Chris, your comment is spot on! Thank you for listening. Congrats to Mindy and that was a great interview. Mindy´s advice will help me to start my bussiness with the right foot. Thank you very much for listening and commenting. Mindy is a top-notch industry professional she rocked the interview. Have a wonderful day.